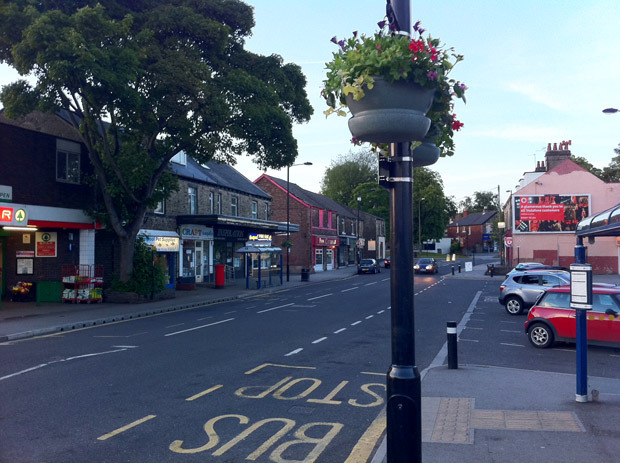 Could you spare an hour a week to help water the hanging baskets at Crosspool shops? The flower displays have been a regular feature in the precinct for many years and since last summer Crosspool Forum volunteers have taken on the watering of the hanging baskets. We’re looking for people who can possibly spare the time each week – between 30 minutes and an hour – to help with watering. This will be from June to early September, depending on how long the summer lasts. Equipment and training will be provided. If you’re interested, please email the Forum directly using crosspoolforum@fsmail.net or telephone Steve on 0114 266 3473. This entry was posted in businesses, crosspool, gardening, improvements, volunteering and tagged hanging baskets, volunteering, watering. Bookmark the permalink.